Glen Lyon is the longest enclosed glen in Scotland. and Baden Powell have also sang its praises in the past. 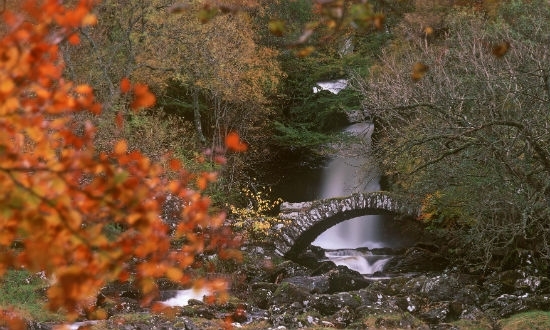 The River Lyon runs through the glen and tumbles through corries, gorges and riverine meadows. The pools near Bridge of Balgie are accessible, with the added benefit of parking and a little tearoom nearby. Two remote lochs (Loch Lyon and Loch an Daimh) lie in the wild upper reaches of the glen and the hauntingly beautiful remnants of the ancient Caledonian forest are also visible. For walkers there are many Munros, Corbetts and low level options while anglers can enjoy river and loch trout fishing. Getting there by railway:- Rail stations at Perth, Birnam (Dunkeld), Pitlochry are the closest. Bus or car hire from there to Aberfeldy and Glen Lyon. Full details from Aberfeldy Tourist Information Centre. Getting there by aeroplane:- From Glasgow or Edinburgh airports head north to the city of Perth. Follow the A9 trunk road to Ballinluig and then take the A827 west to Aberfeldy. 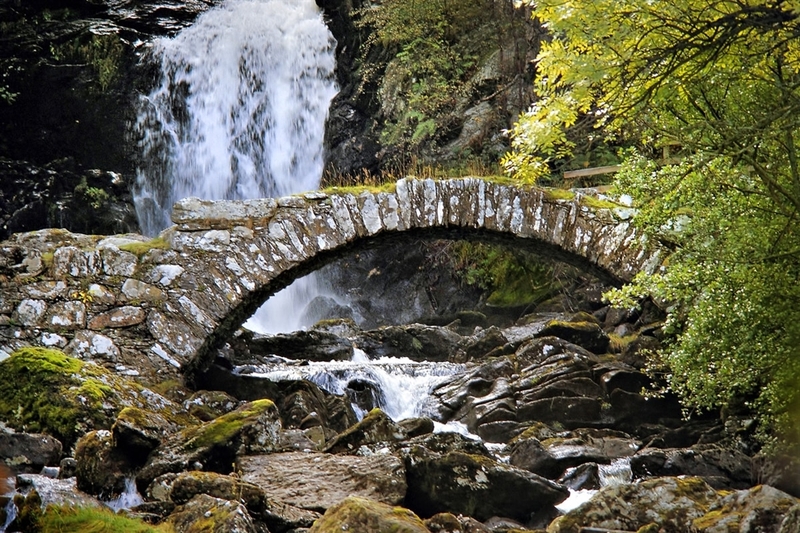 Take the B846 west to Keltneyburn, then turn off up the unclassified Glen Lyon road. Getting there by ferry:- From the port of Rosyth head north to the city of Perth. Follow the A9 trunk road to Ballinluig and then take the A827 west to Aberfeldy. Take the B846 west to Keltneyburn, then turn off up the unclassified Glen Lyon road.